The Farmer’s markets are back with a new focus! Meet local farmers and buy locally produced food at the Campus during lunch on May 24th and June 28th. 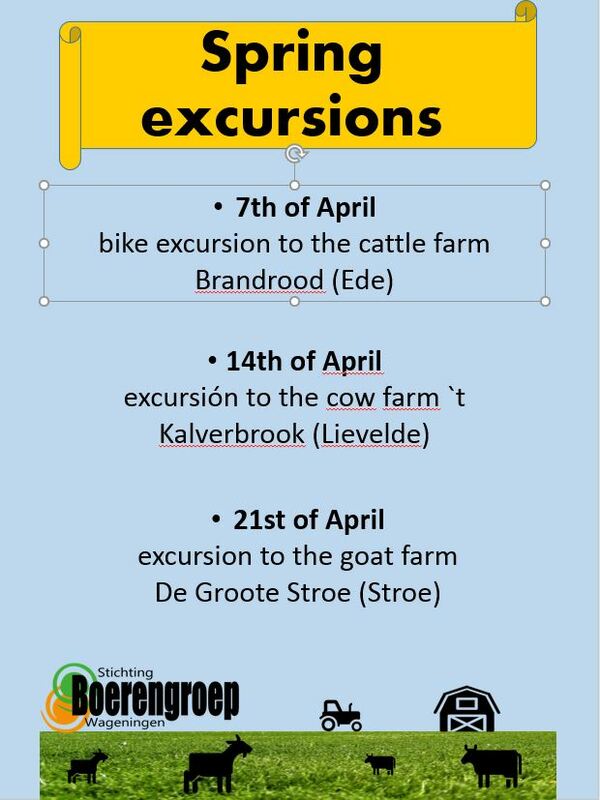 ‘De Voedselkaravaan’ (Food Caravan) is travelling throughout the country and will also role into Wageningen in September this year. 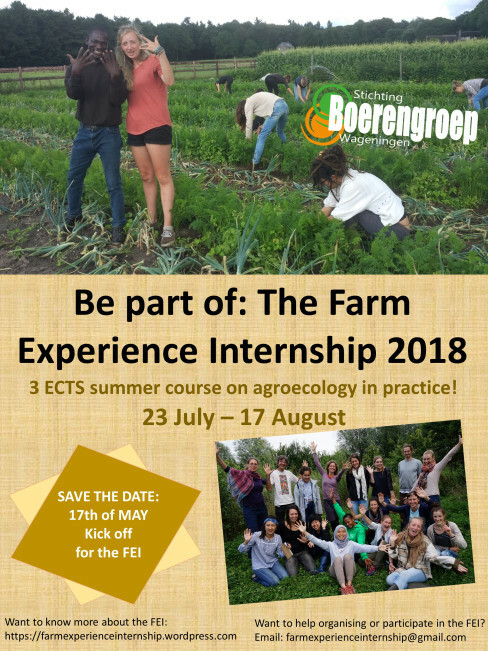 Before that time, we can already invite you to two Local Farmer’s Markets, which will turn the barren lands in front of Forum building at university campus into a lively and colourful space. 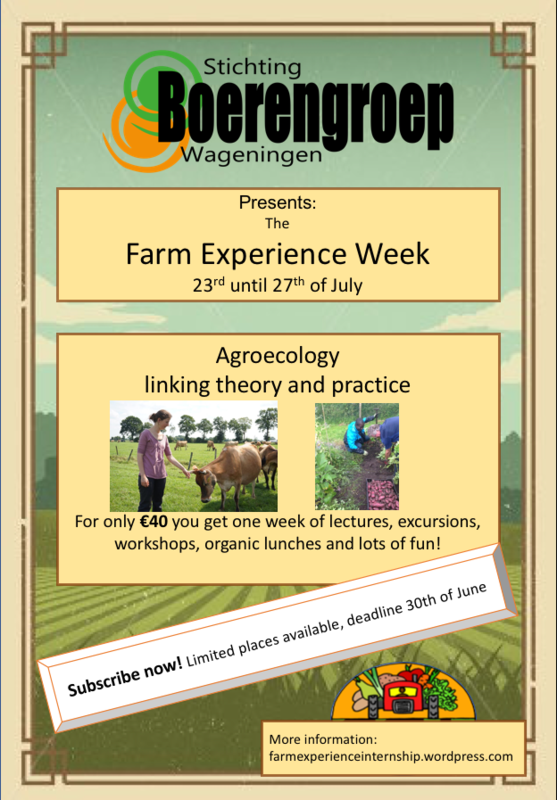 With your fellow students you share the canteen for lunch, practise sports, and enjoy the vibrant student life of Wageningen. But do you know what these other students are up to the majority of their time? What do they learn during all those hours of studying? What is their perspective on global developmental issues? How do they face development challenges for sustainable food systems? 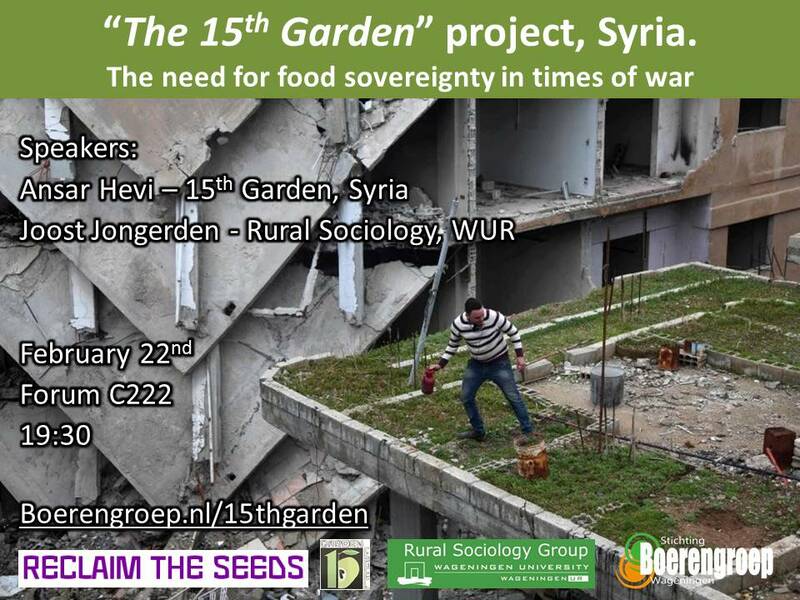 To help you find out, we from Boerengroep organize a world-cafe event: the Wageningen Dialogue ‘’Cutting across the silos’’. At every table you are encouraged to reflect upon real-life food systems challenges together with others. 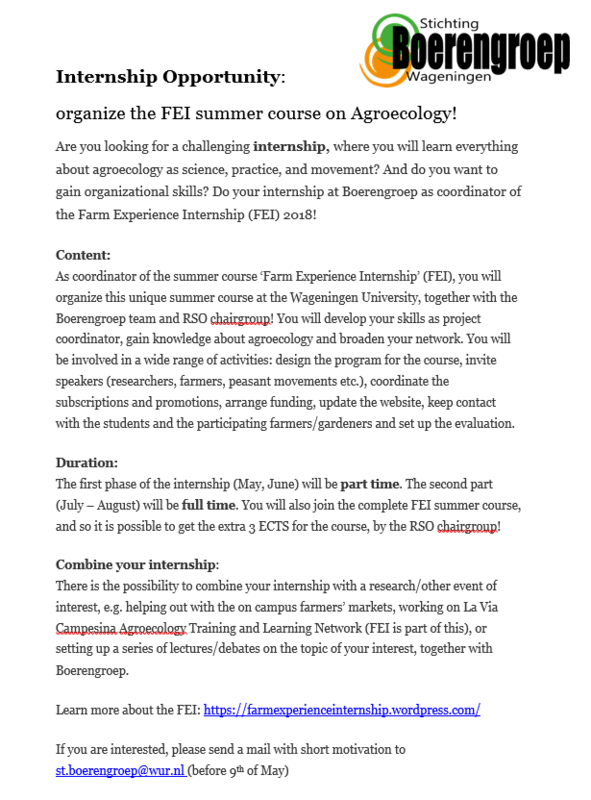 Only together we can give shape to sustainable food systems! 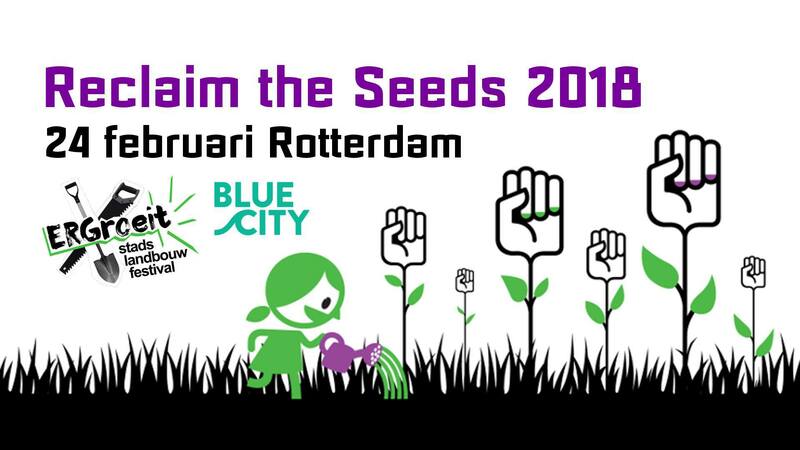 Join our excursion to the Reclaim the Seeds & Urban Agriculture Festival 2018 in Rotterdam! 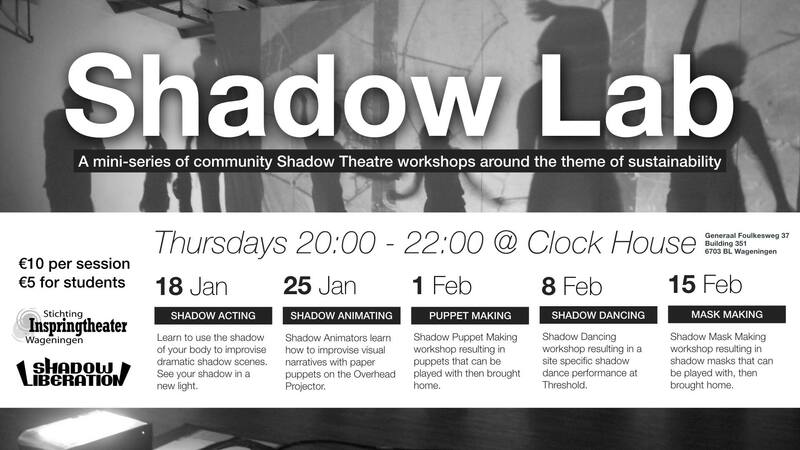 Stichting Het Inspringtheater and Shadow Liberation join forces to present a mini-series of community Shadow Theatre workshops exploring the theme of sustainability. You may come for all the sessions, or just drop in for one. No prior theatre experience is required. 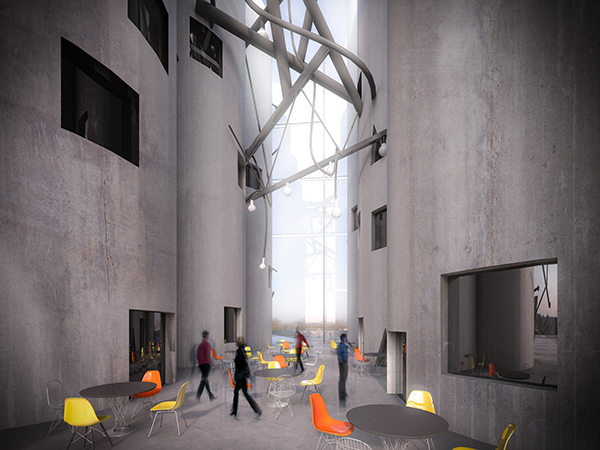 Sessions will be conducted in English, though shadows speak louder than words.